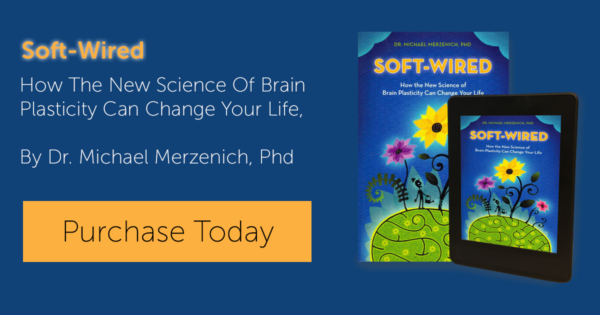 We have reported before about how important sleep is for good brain function and long-term cognitive health, as well as some proven ways to improve your sleep. 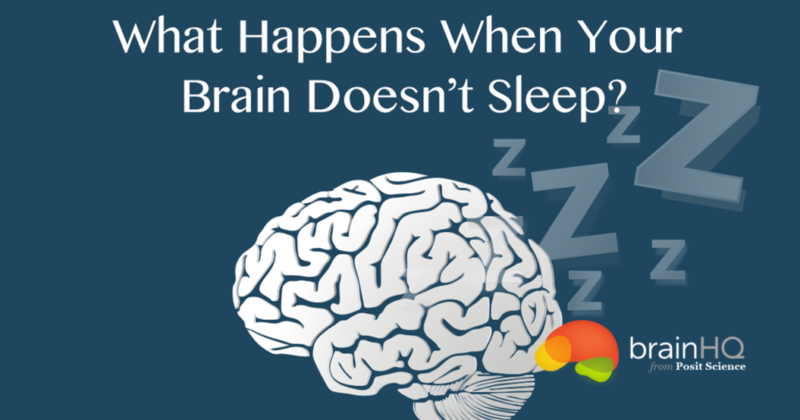 But what happens when your brain doesn’t sleep? 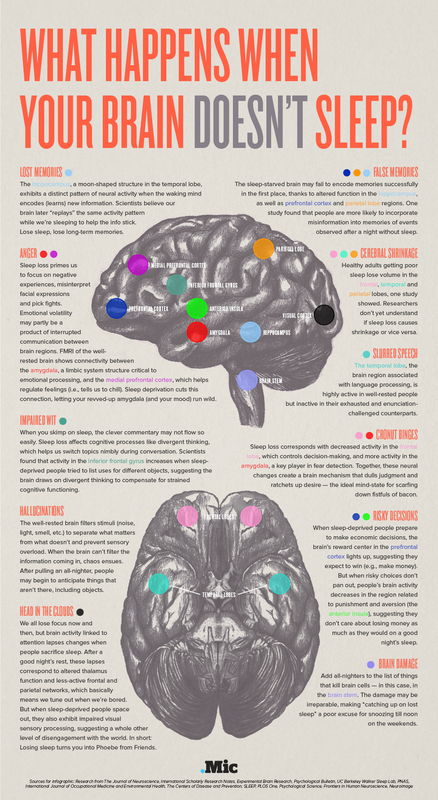 Here is a fun, in-depth infographic from .Mic to break it down for you.